The first few years of a child’s life are a very exciting time. As we watch them learn new things, discover the world and reach important milestones, it is an especially pivotal time for a child with special needs. For preschool aged children with disability, early invention is the best way to support their development. Once your child has been diagnosed, your doctor can suggest therapies or services best suited to your child. Therapies are programs that promote child development, while services are the organisations or places that offer them. Your therapy options could involve parent-child therapy, one-on-one intervention with a therapist or a group session with other children. Early invention will work best when tailored to your child’s individual needs with intensive early intervention proving the most effective. However, the quality of therapy is always better than the quantity. Most therapies can be undertaken at a range of locations including in the comfort of your own home, online via video conferencing, in a therapist’s office and at child care or kindergarten. 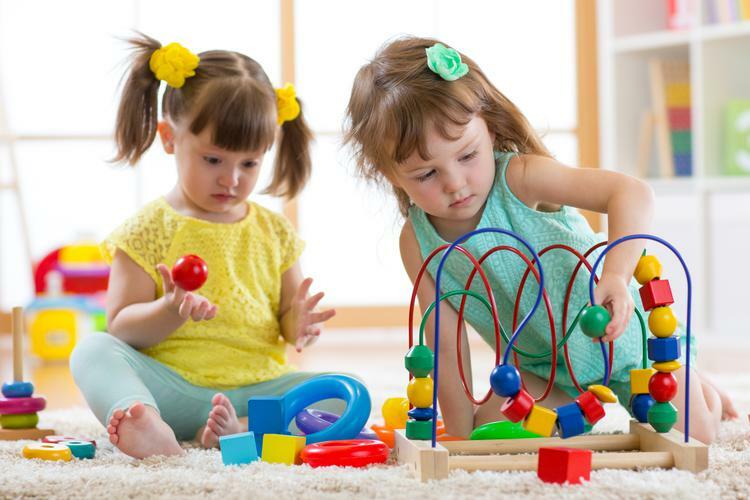 Some common therapies for preschool aged children include occupational therapy for fine motor skills, physiotherapy for balance, sitting, crawling and walking and speech therapy to help with speech, language and eating and drinking skills. Disabilities such as autism spectrum disorder, cerebral palsy, hearing impairment and vision impairment may require specialised support. A range of early intervention therapies is available through hospitals, community health centres, specialist disability services or early intervention services. There are also alternative therapies available which require some additional research. specifically designed for children with disability. It’s important to remember every child is different and no single program will suit all children with disability and their families. As a parent, it’s vital to do your research, ask questions and focus on what you want for you and your child, when planning their early intervention strategies and organising an NDIS support plan.